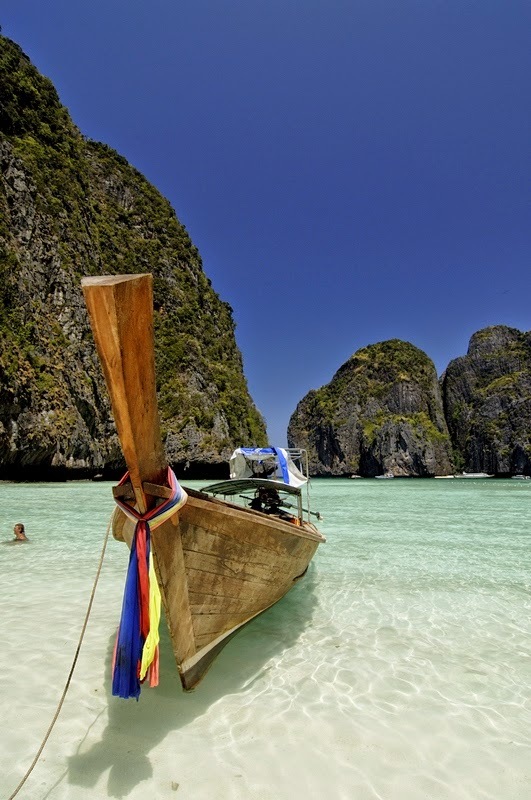 Krabi, is always the place I want to go to. Most of my friends been there before and they love the place a lot. I know that Krabi has become a very popular tourist destination and has its own airport which handles international as well as national flights. Thank you DiGi, Malindo Air and the official hotel sponsor Mercure Krabi Deevana, hotel partner of Asia Web Direct for sending 3 bloggers for a 3D2N paid beach getaway (inclusive of flight + accommodation with free breakfast and hotel transfer) to Krabi! 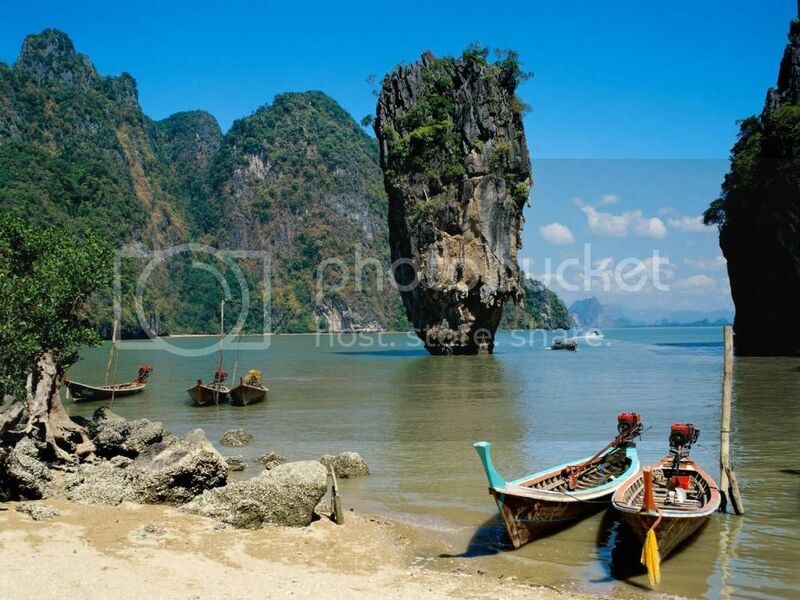 Why would I love to experience Krabi? Beautiful white sandy beach at Krabi. I have never been to Krabi before and I have heard of their beautiful white sandy beach with crystal clear water, tropical rain forest and protected national parks which gained Krabi as one of the most beautiful places on earth.